It's always a pleasure to hear from old friends and clients, especially from those who pay fair rates - something I'm told is an increasingly rare phenomenon these days. I have a bad habit of forgetting to raise rates on old clients, so much so that sometimes they become embarrassed by how cheap I am compared to less qualified alternatives, so from time to time they simply offer increases themselves to overcome a sense of personal embarrassment. For quite a few years now, the Poverty Cult of translators has whined that rates are in decline and that one cannot make a good living as a translator. I beg to differ. But success as a translator requires the right mix of skills, persistence and superior branding. Take it from the expert. Me. 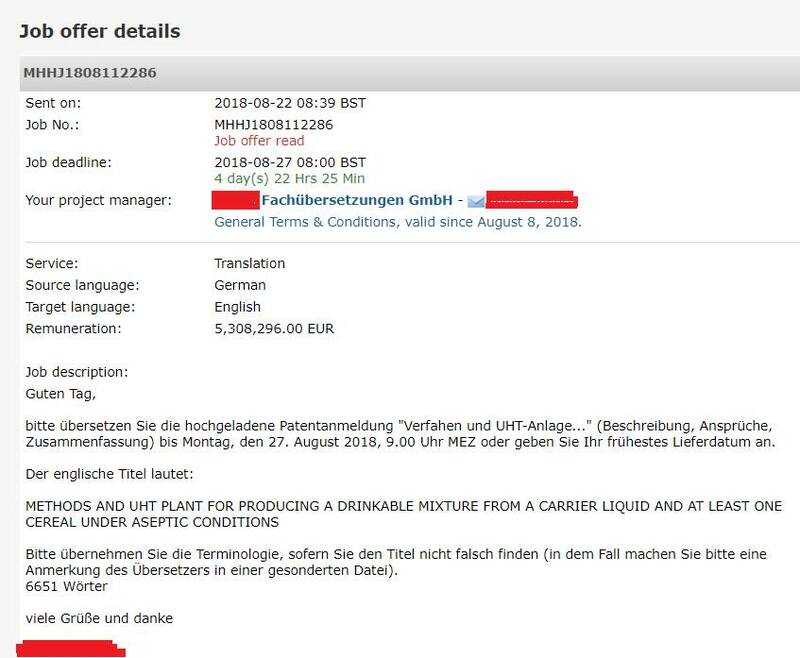 For some years now I have heard a steady stream of complaints from colleagues and clients about the availability and quality of memoQ instruction in the German language. There are of course a few excellent offerings of a general nature - usually for raw beginners - from some trainers I've known and respected for nearly two decades now, but there isn't a lot for users who need to go farther, particularly in some important specialist fields. For nearly a decade now I have offered to assist the largest professional organization for language service providers in the German world (BDÜ) with filling this gap, but peculiar politics and strong input from SDL Trados partisans have prevented anything from happening. My recent acquisition of a long-term license for the Zoom conferencing platform and the positive experiences I have had with this tool for private and public teaching now put me in a position to deal with this without the nonsense of association and corporate politics. So in September (date and topic to be announced) I will offer a first online workshop for German-speaking memoQ users. To aid in identifying topics of greatest interest for this and possible other talks I have put together a small survey in German (embedded below in this post - note that the embedded frame scrolls to view all questions in the survey - and also available at https://goo.gl/forms/Eq2mvqzdapaGDcjy1) to get an idea of the potential audience's position with memoQ and its training interests and needs. Please pass this around among our DACH colleagues and others in the translating germanophone world.